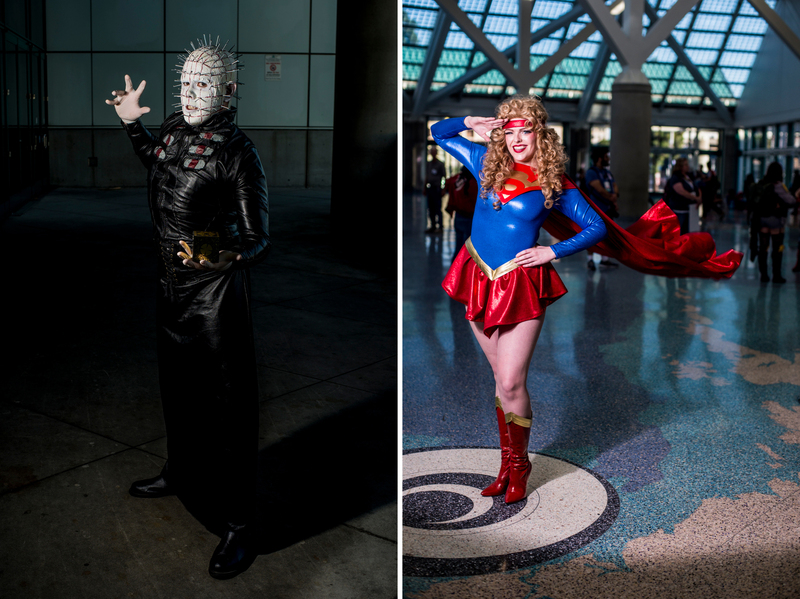 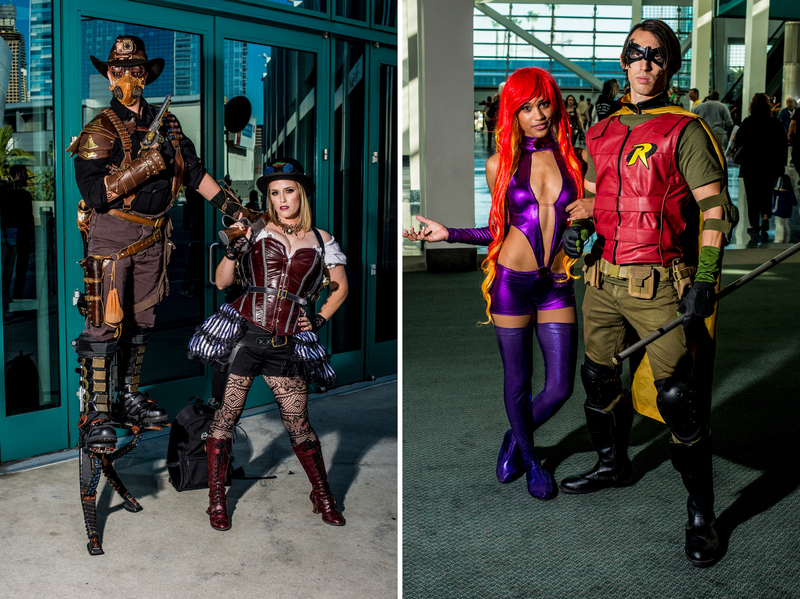 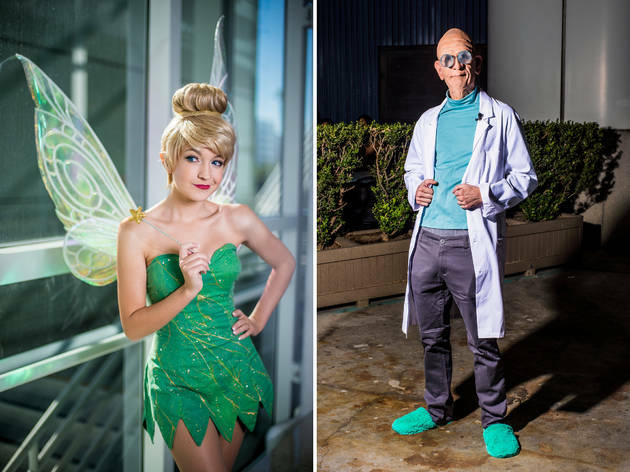 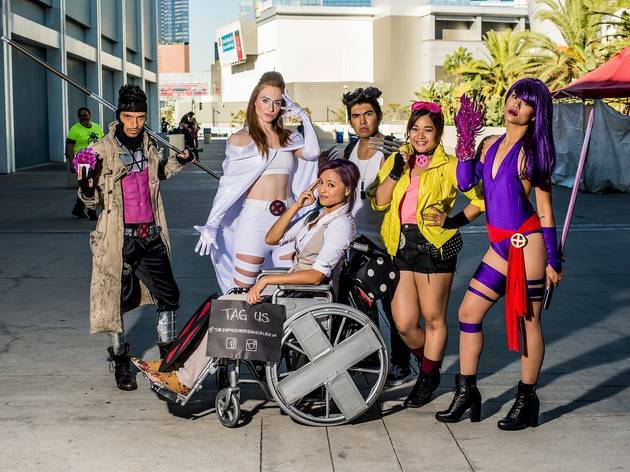 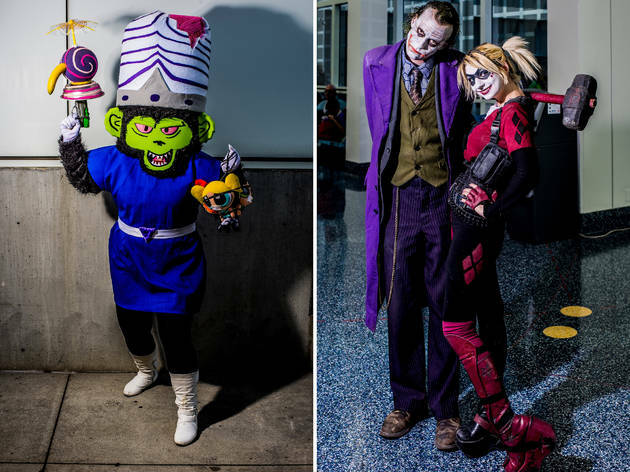 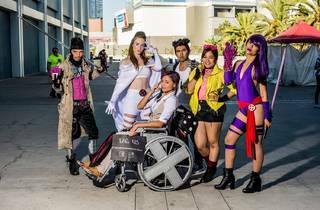 Comikaze is quickly becoming LA's go-to comic convention for seeing big stars and amazing cosplayers. 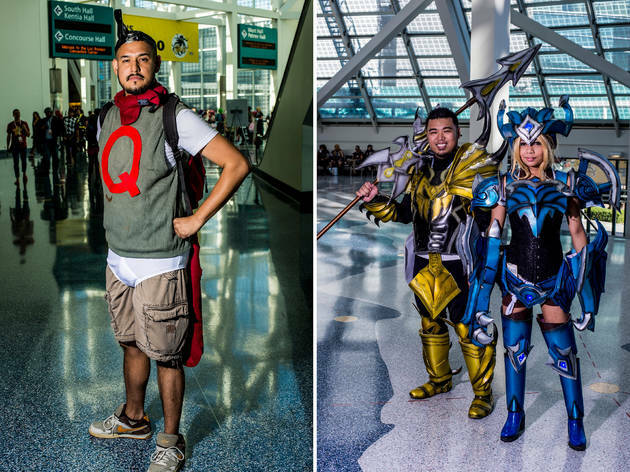 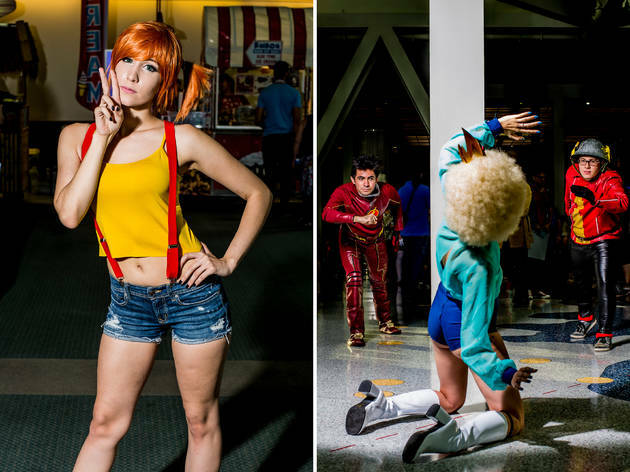 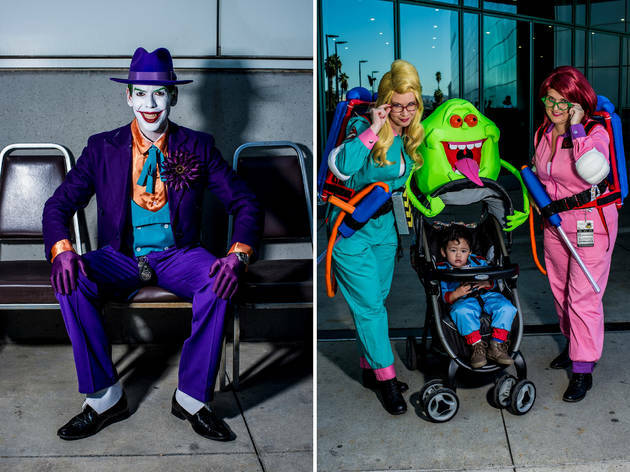 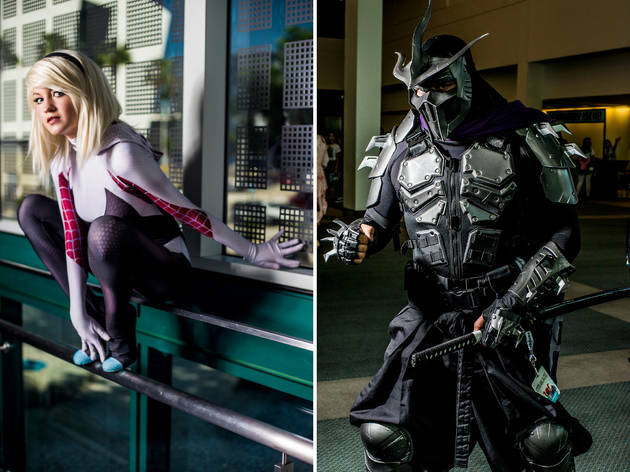 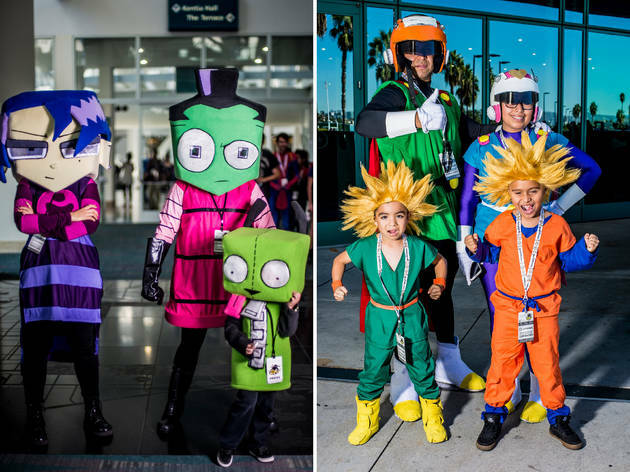 Thousands of people attended the con over three days, and many showed off stunning outfits. 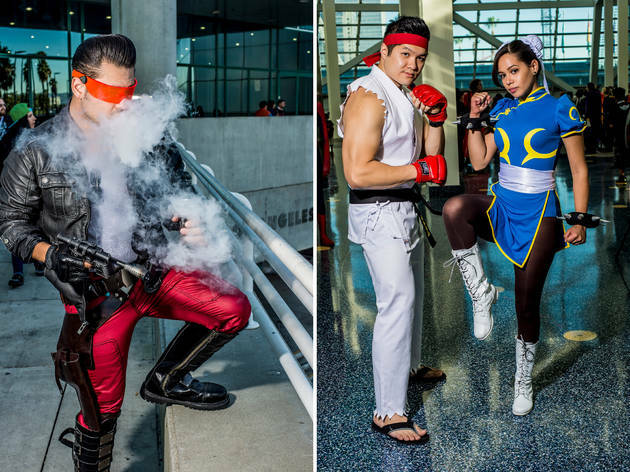 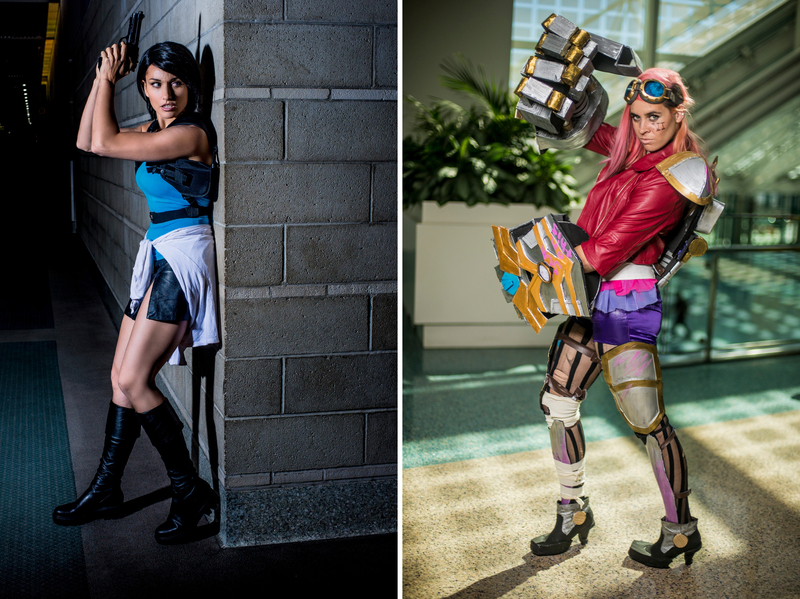 Check out our gorgeous photos below of the very best costumes and cosplay from the event. 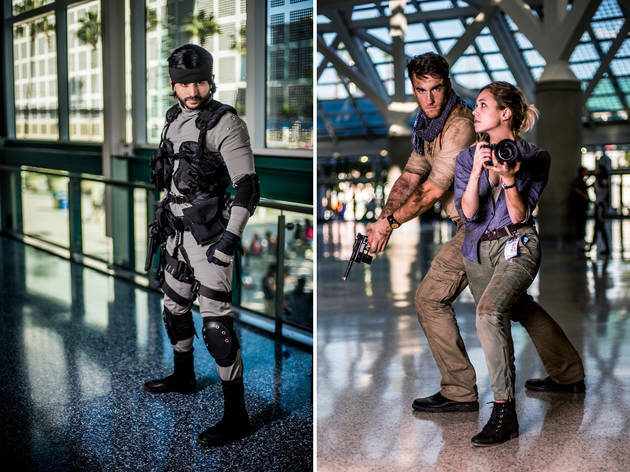 Photographs by Gil Riego Jr.